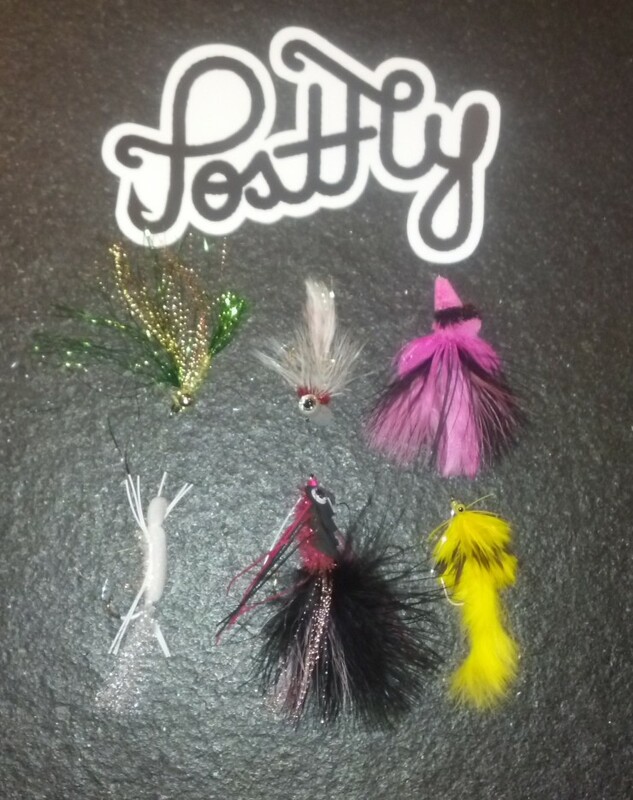 My February Postfly box for bass arrived earlier this week, with new bass flies to try, if spring ever gets here! They all look good but this pencil popper caught my eye. My amateur photography doesn’t do it justice. 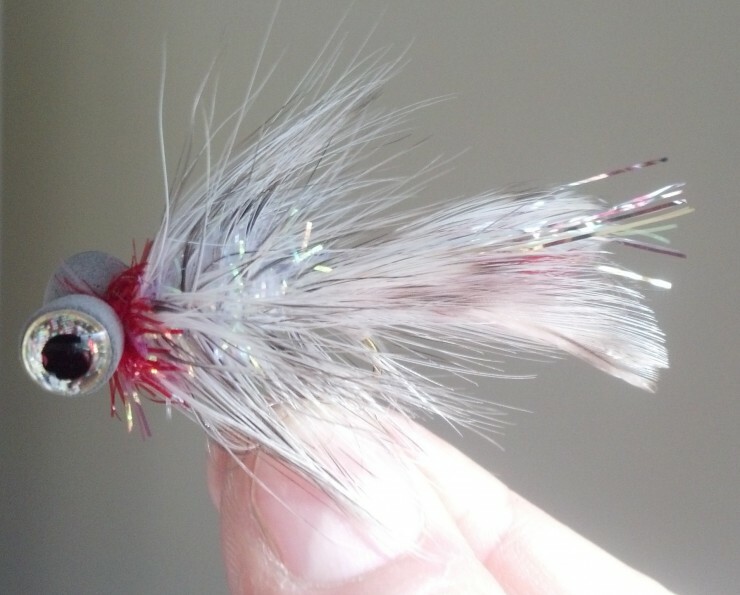 This guy looks like more of a saltwater fly, but I’ll put him in the lineup. 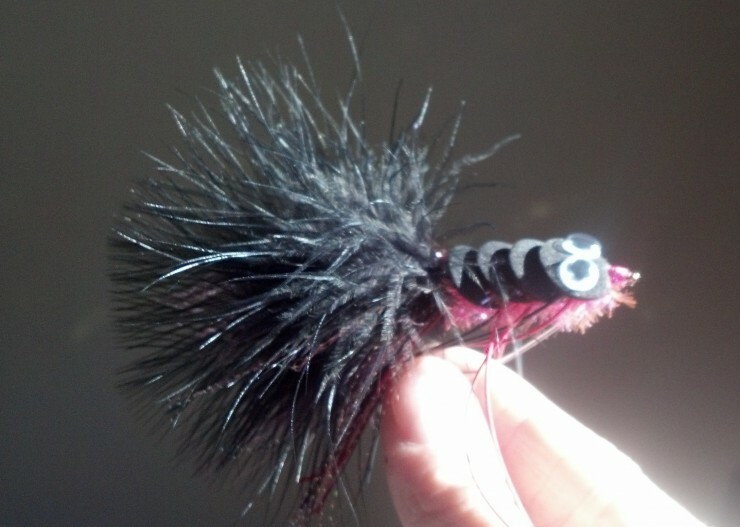 The box is a mix of topwater and subsurface bass bugs. Most of the flies in this box have weedless collars, which definitely comes in handy. 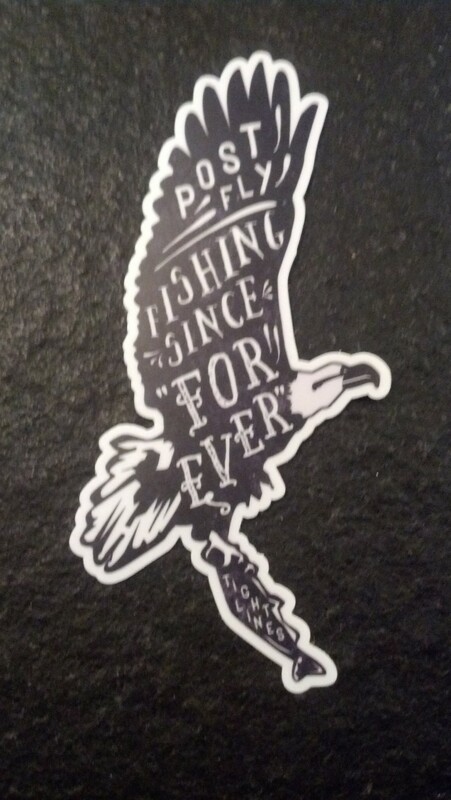 If you’re looking for a great gift for the fly angler on your list, check out Postflybox. 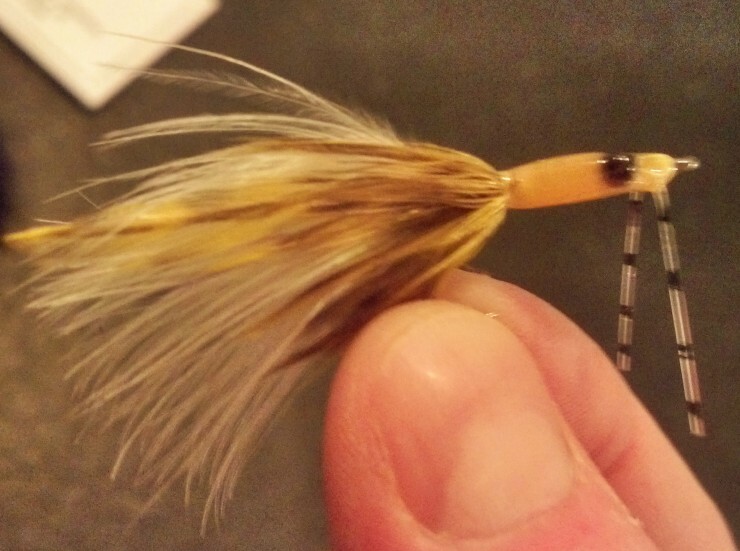 My January Postfly box arrived, with six new bass flies to try after the spring melt. They all look good but this guy might be especially fishy. The stickers are always a welcome surprise. Apparently I’ve been really good this year, or, my daughters are are about to ask me for a new puppy. This Christmas I received a really neat gift from my daughters, a subscription to Postflybox. 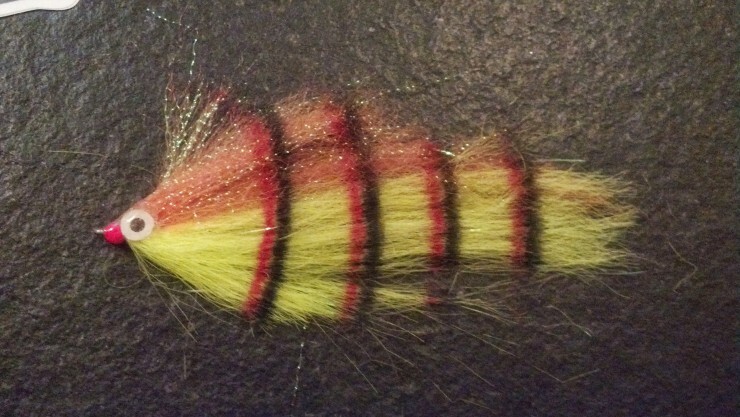 Each month I’ll receive a box containing select bass flies. There are are other subscriptions for trout and saltwater, but my bass box needs the most attention. My box came with a pack of unique bass flies and a Postfly sticker. There was also a handwritten Thank You note. Nice touch. This one looks pretty interesting to me. I’ve always been a sucker for big eyes. Although I’m not sure how pink will do in the world of bass, I know it works for trout. 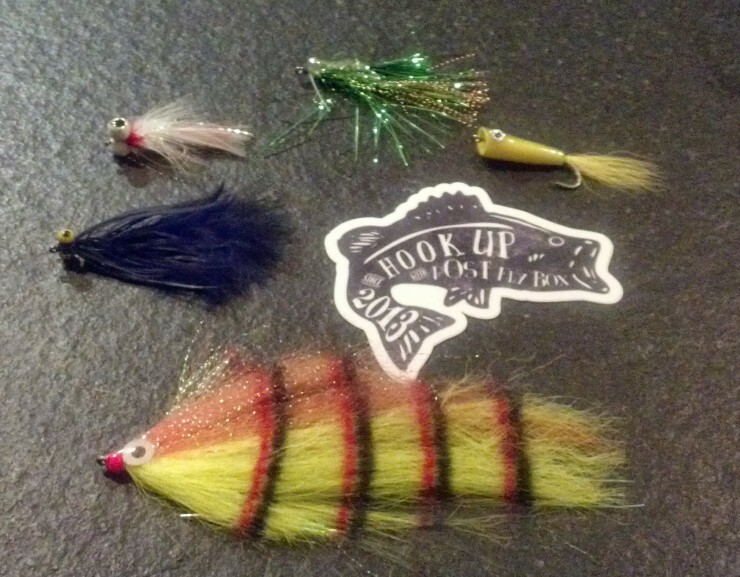 The box is a mix of topwater and subsurface bass bugs. All of the flies in this box had weedless collars, which definitely comes in handy. 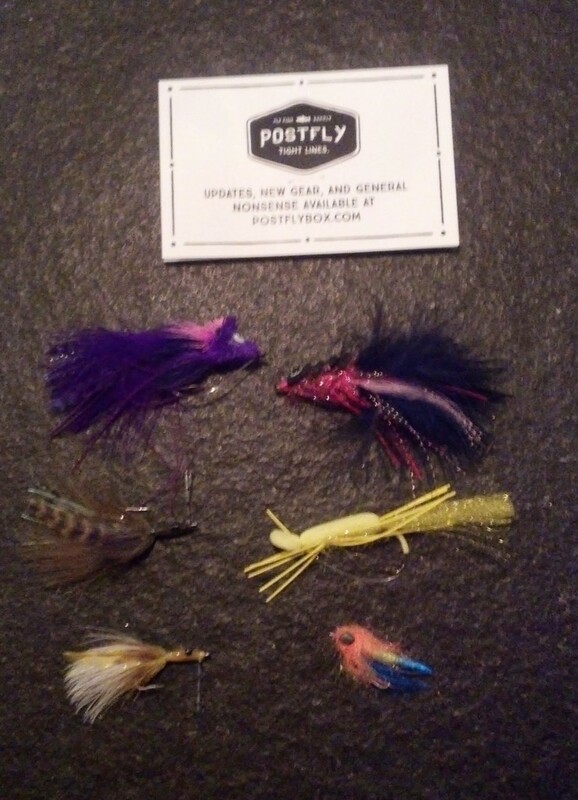 If you’re looking for a great gift for the fly angler on your list, check out Postflybox. Merry Christmas and Enjoy!